Pharmacogenomics will help doctors in the future personalize medicine. When utilizing pharmacogenetics, doctors will have the ability to identify successful treatment plans for patients whom are dual diagnosed, with greater success. In the 1950’s, scientist found that there is a correlation between drug responses and genetic variation according to the texbook “Pharmacogenetics” by Wendell Weber; however, today, we do not use pharmacogenetic testing to assist a diagnosis. Now doctors won’t have an excuse about it being a financial problem. 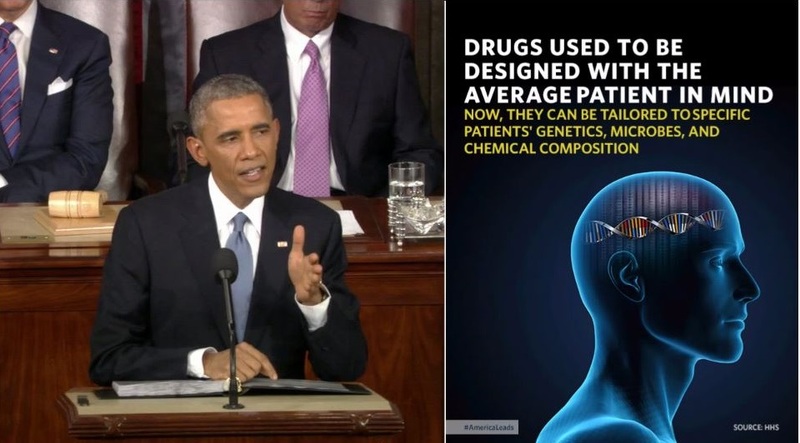 President Obama is giving $215 million towards pharmacogenics to be used in the testing of 1,000,000 people. The Food and Drug Administration has changed the way it labels some its drugs because of pharmacogenetics. President Obama and the FDA won’t motivate everyone to fund pharmacogenetic testing; yet, society will begin questioning their physicians about pharmacogenomics, and hopefully, some physicians will lobby for a universal pharmacogenetic test so we can treat and cure somedebilitating diseases. WHY DOES PHARMACOGENETIC TESTING MATTER? Adverse Drug Reactions (ADRS). These account for a large portion of the medical fatalities annually in the United States. If the data from the testing was utilized, then physicians in the United States could actually practice precision medicine which is what Obama hopes for. By creating this library of test data, we can see what drugs are effective for each patient at the right time, minimizing fatalities.